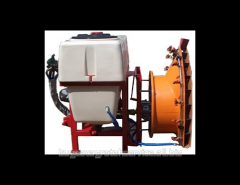 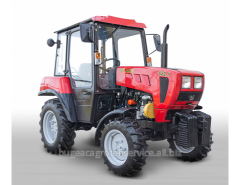 This tractor is the simplest model of the range of manufactured equipment, but at the same time, its technical capabilities, usability and equipment make it possible to carry out the whole range of agricultural activities. 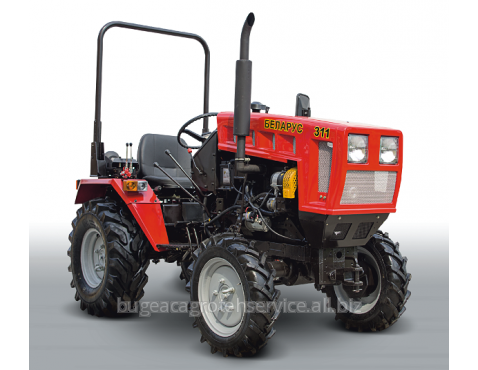 Available modifications of this model with 4x2 and 4x4, which allows you to choose a tractor to perform the desired range of jobs and working conditions. 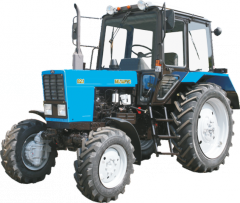 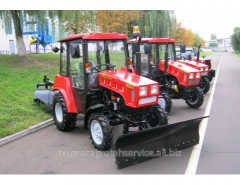 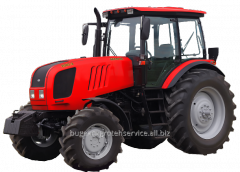 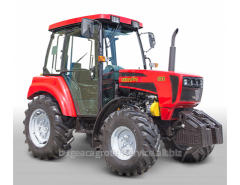 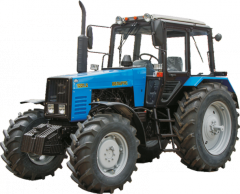 Unbelievable price on Tractor Belarus 311M in Tomaj (Moldova) company BATSTRACTOR, SRL.